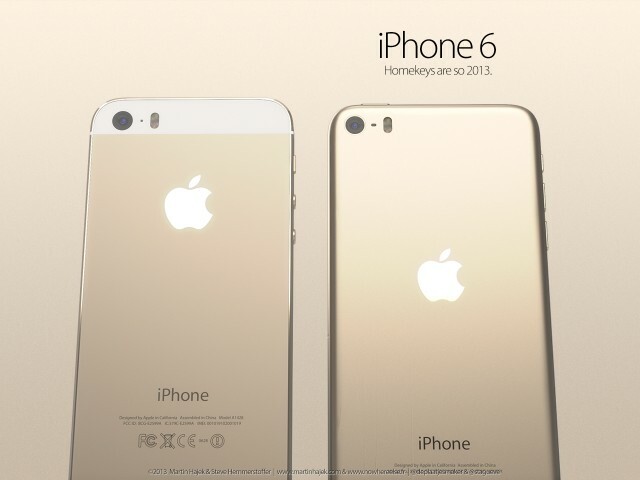 Update: this post has been updated with latest iPhone 6 concepts from various designers – as they keep coming. Apple used the earlier iPad Mini designs in its latest iPad Air. 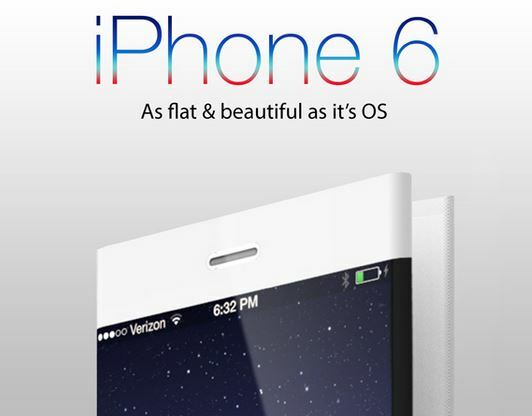 Beautiful ultra thin design with diamond-cut chamfered edges and metallic finish at the back. 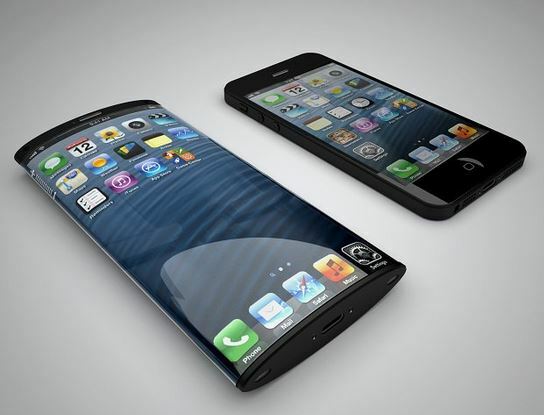 It is being speculated now that Apple’s next iPhone will carry the similar design features. 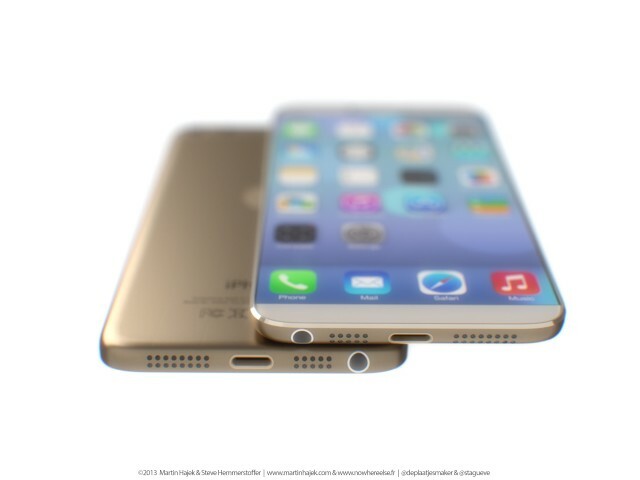 The upcoming Apple smartphone flagship is going to be called an iPhone Air or iPhone 6, we aint sure yet. However, the speculations about Air designs are plenty much. 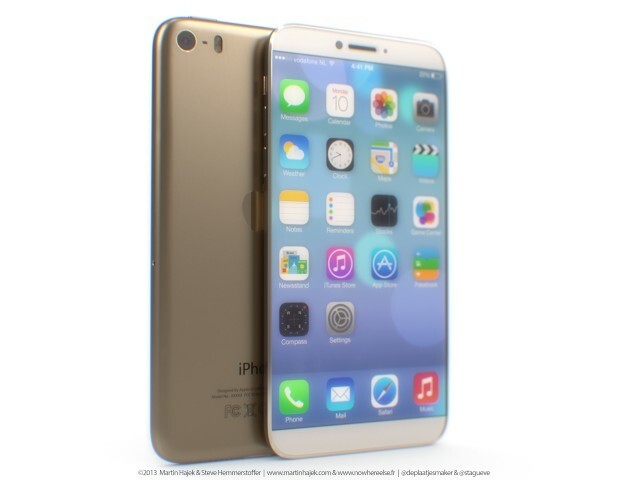 It is still a few good months until we will see the next Apple flagship smartphone, but that wouldn’t really stop the concepts from coming in. 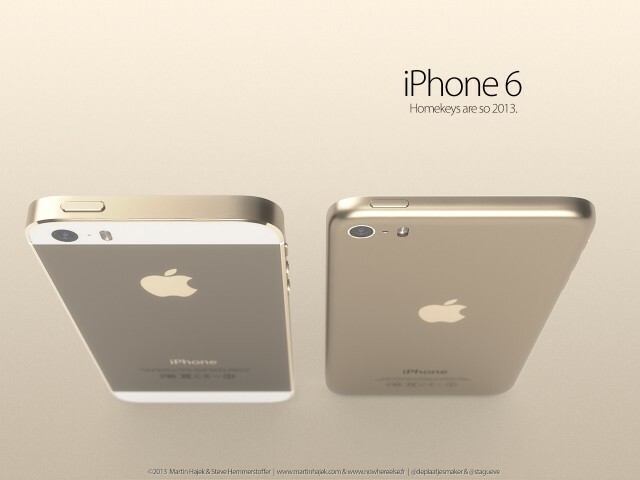 SET Solutions designers have also worked on an iPhone concept calling it iPhone, clearly indicating that the inspiration has been the beautiful and sleek iPad Air. 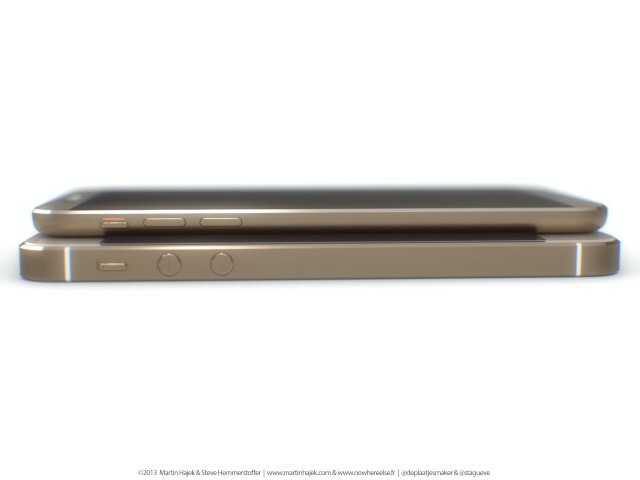 It is just an iPhone 6 concept and would be tremendously hard task for Apple to make the iPhone this much thinner and lighter than the current flagship. 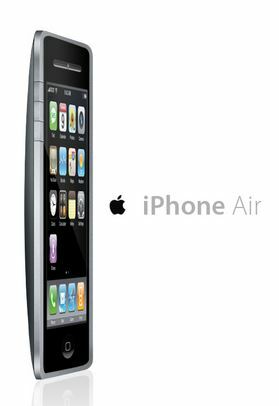 You can SET Solutions’ created ad and unboxing video for the iPhone Air below. 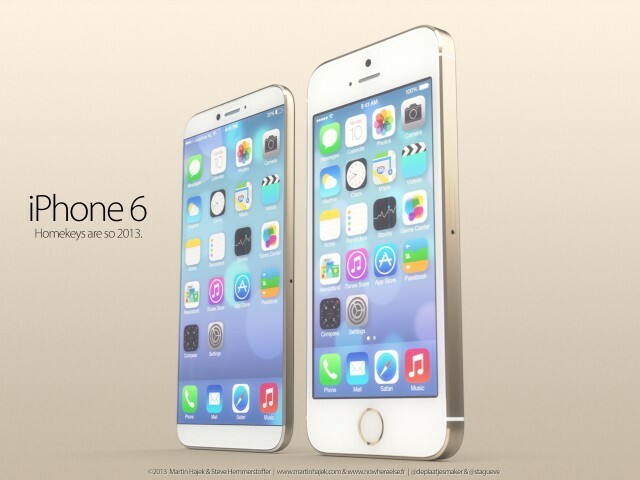 Faster A7X chip including a GPU that is twice as fast as the iPhone 5s’ A7 chip. 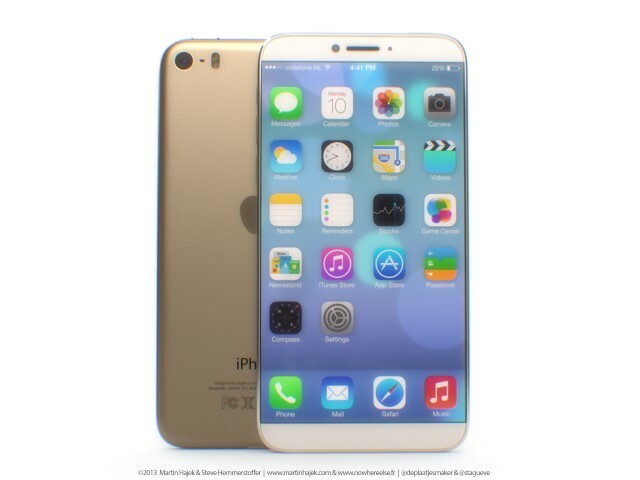 Another iPhone 6 concept comes from Marin Hajek who terms this year’s Apple’s Touch ID enabled iPhone 5s as the first for the next generation. 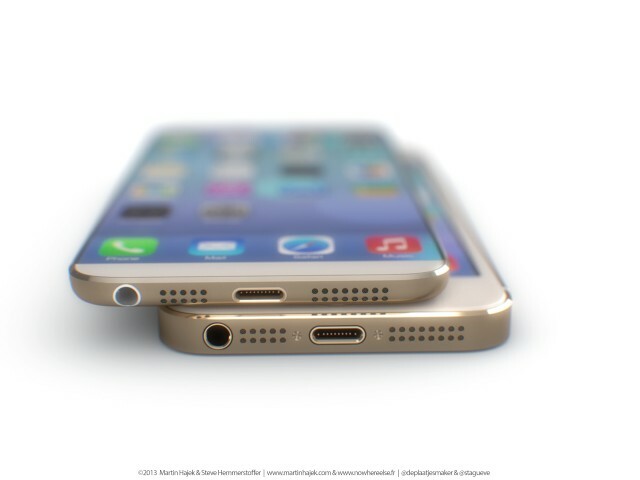 Hajek proposes an iPhone 6 concept with thinner design and similar dimensions. 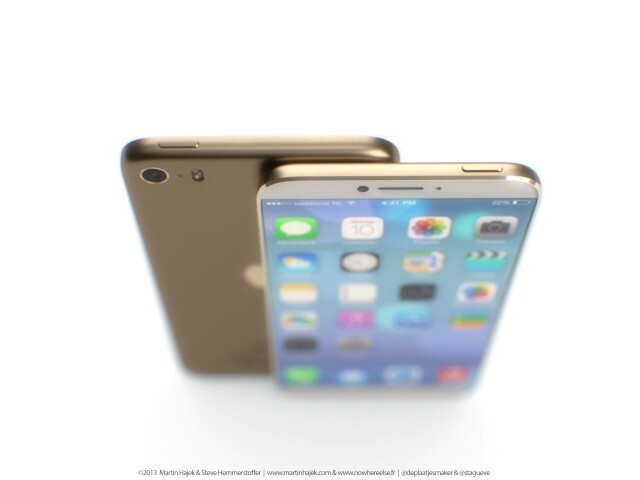 On a side note, why every is focusing so much on the thinness of a device rather than a better battery?